Vaux-le-Vicomtes rich history began in 1641, when infamous Finance Minister Nicolas Fouquet bought the estate and enlisted architect Louis Le Vau, decorator Charles le Brun, and garden designer Andre Le Notre to transform it into a lavish residence. His extravagance piqued Louis XIVs jealousy, and he was thrown into prison for mishandling funds. The chateau inspired the design of Versailles, and was later home to the great chef Vatel, who famously died for his art. 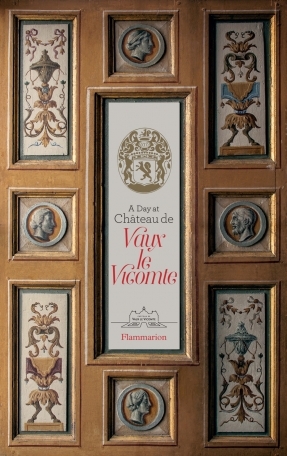 This volume traces the chateaus history from the seventeenth-century through the Belle Epoque, World War I, and its public opening in 1968. Exclusive photography and archival documents offer unprecedented access to the chateau, furnishings, and gardens, and illuminate the extraordinary secrets of court life and centuries of celebrations that include the enchanting candlelit tours held today.